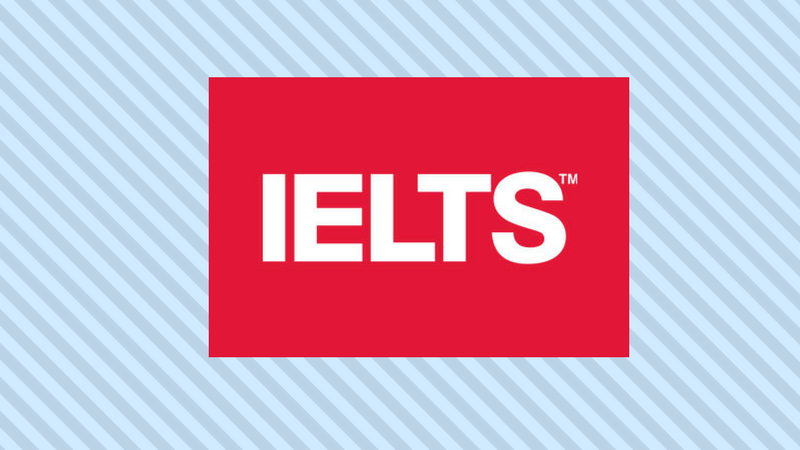 Official IELTS Practice Material is written for both teachers and students who aspire to take the IELTS exam, which is recognised in English-speaking countries. This Official IELTS Practice Material contains tests and practice exercises for Listening, Speaking, Reading, and Writing. In other words, it will prepare you for everything you’ll find on the official exam – both on the general and academic versions. Each listening, reading and writing exercise comes with answer sheets containing solutions. In addition, for the Listening and Reading parts, there are answer keys and transcripts you can follow along with while listening. Various example solutions are also provided for the Writing portion. A nice bonus is the comments from the writers of the exam. This also applies to the Speaking portion, which is probably the most dreaded of all. For the Listening part you’ll find a CD included that lets you become familiar with what to expect on this section of the IELTS exam, and practice with sample tests from the book. The book comes from IELTS partners who have contributed to making it the most widely known and useful English exam. These ‘materials’ are produced by the same people who wrote the Cambridge ESOL exams. Certainly, the book comes from their many years of experience of preparing the exam. That’s why the Official IELTS practice materials are very helpful, from the point of view of the examiners. Moreover, already having the word “Official” in the title should be considered a guarantee. To make the most of your study for the IELTS with this book will be like your best friend. Composed of 85 pages, the book is quite manageable. You could probably even carry it around with you to study on the go. To do well on the test, however, also keep in mind that it may be a good idea to invest in both this book and textbook for grammar and vocabulary, especially if your English level isn’t the very high. “Better safe than sorry” as the saying goes. Lean towards buying books online since it will save you time and money. Even Official IELTS Practice Material can be purchased with just a few clicks on different, specialised sites. You can also find it on Amazon.